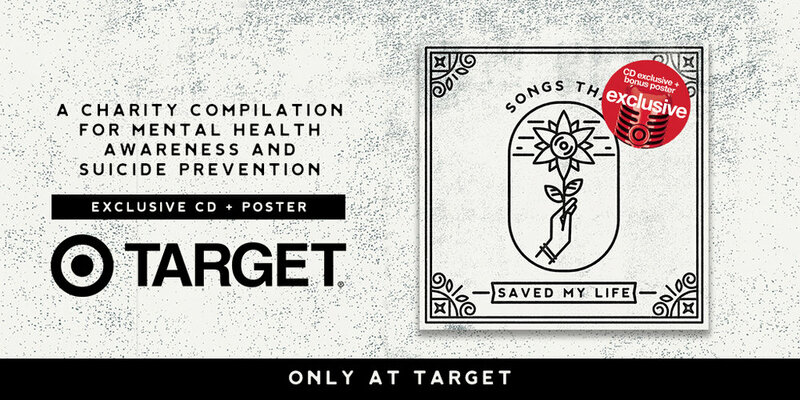 Songs That Saved My Life is a brand centered around music that played a pivotal role in the lives of artists and fans that benefits mental health and suicide prevention charities. Everyone has music that helped them through a tough time. Songs That Saved My Life looks to engage current artists with cover versions of those songs and share those stories with the world. 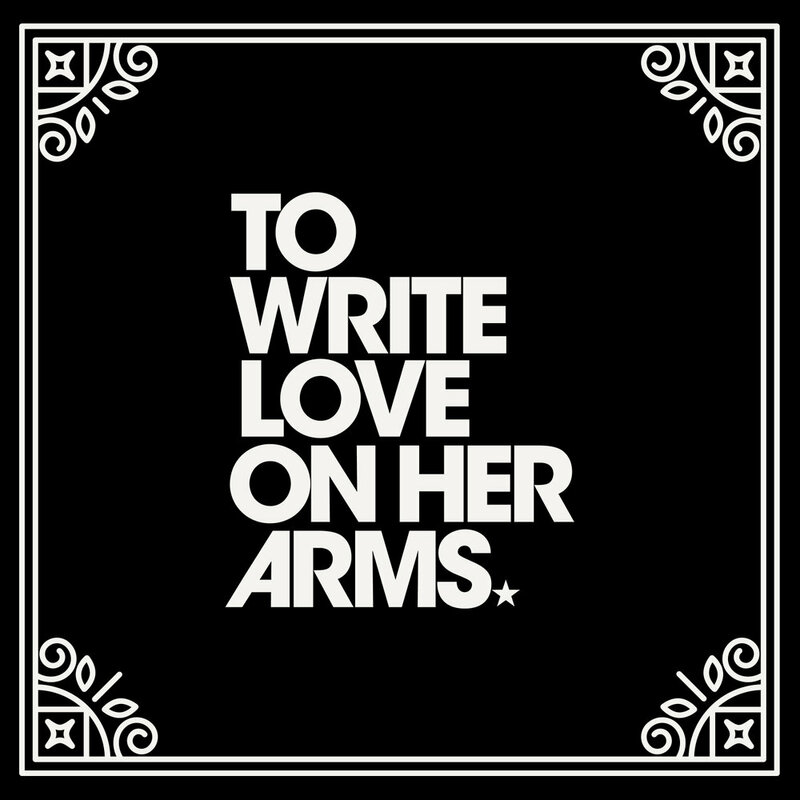 Currently, this project benefits Crisis Text Line, Hope For The Day, The Trevor Project, and To Write Love On Her Arms. 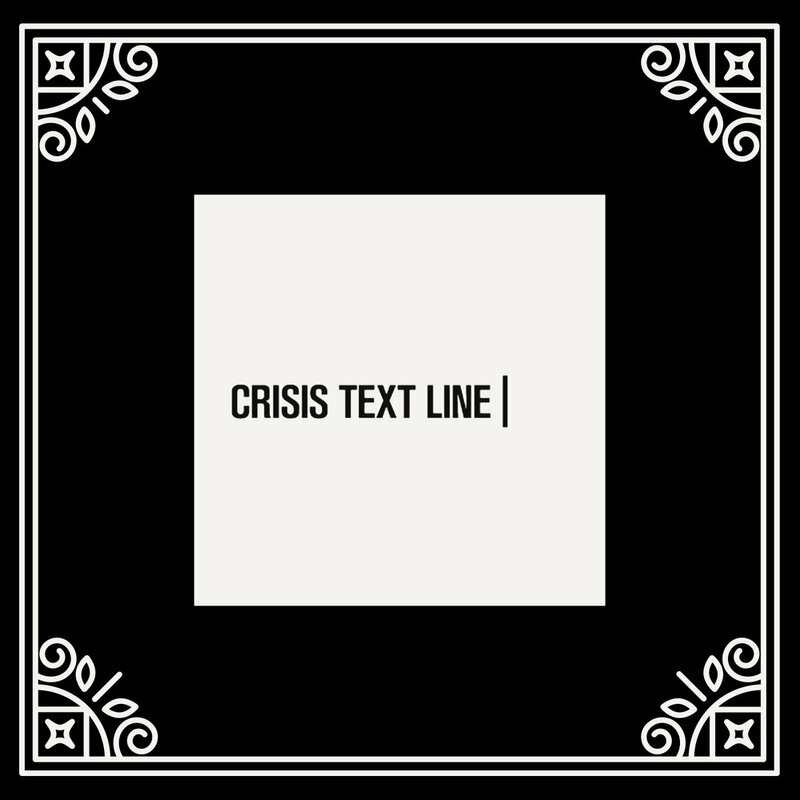 Crisis Text Line offers free, 24/7 support for people in crisis via text. We support people across a range of crises from anxiety and depression, to self harm and suicide, and lots of crises in between, to help them get from a hot moment to a cool calm. 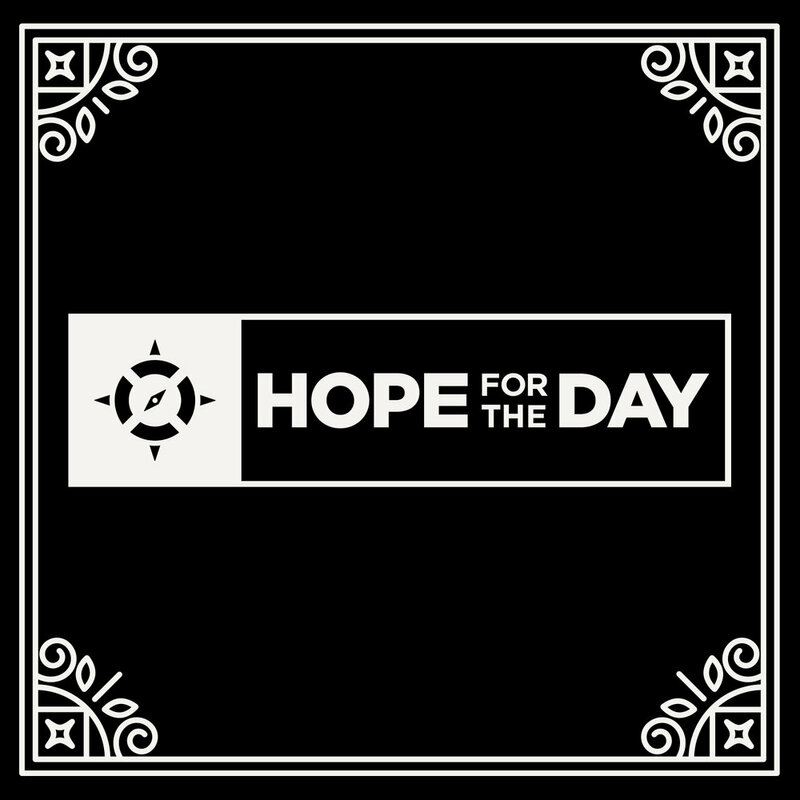 Hope for the Day achieves proactive suicide prevention by providing outreach and mental health education through self-expression platforms. It’s ok not to be ok, have hope. We have all had a song in our lives that has helped us through tough times. What's yours? Film your own video sharing a story about a song that saved your life. Post it on social media using the hashtag #STSML, or send it to us here. Help inspire others to talk about difficult moments and take the first step in making things better. So we know who to credit! Don't worry - we will only use this if we need to contact you about your video! Send us the link to the video you'd like to have featured on the STSML platforms. 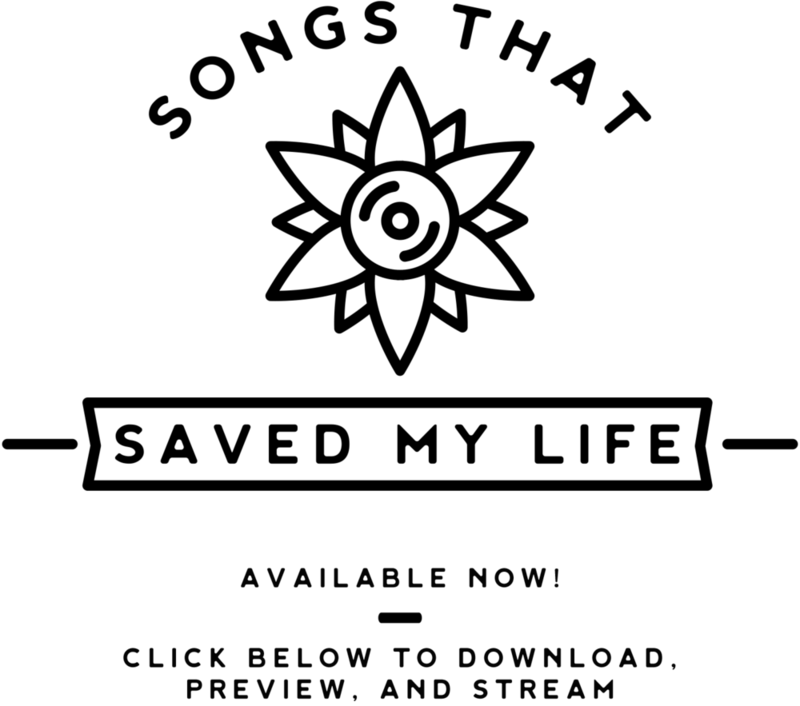 Can be a YouTube, Vimeo, Instagram, or Twitter link. Add to the story. Tag us on Twitter and Instagram!